The following questions will help me and my team learn as many details about your wedding, so we leave nothing to chance. We want to be prepared to capture your wedding story as candidly and successfully as possible. As I often say to my clients, “Help me help you take your photos from nice to wow”. So, let’s start with the most important basics… YOU! Please print clearly, so I can nail this for you! If you don’t know, please estimate/approximate the times or details, recognizing that Wedding Day activities almost always shift a little bit. If you really don’t know, please put down either Not Applicable or TBD for To Be Determined (we’ll review these items again at a later date usually during the Venue Walk through about 1 month before your wedding day). Along with my team, I can’t wait to photograph your wedding. Again, I am so humbled that you would ask me to be part of this very festive and sacred time for both of you, your families and friends! Let’s do this! 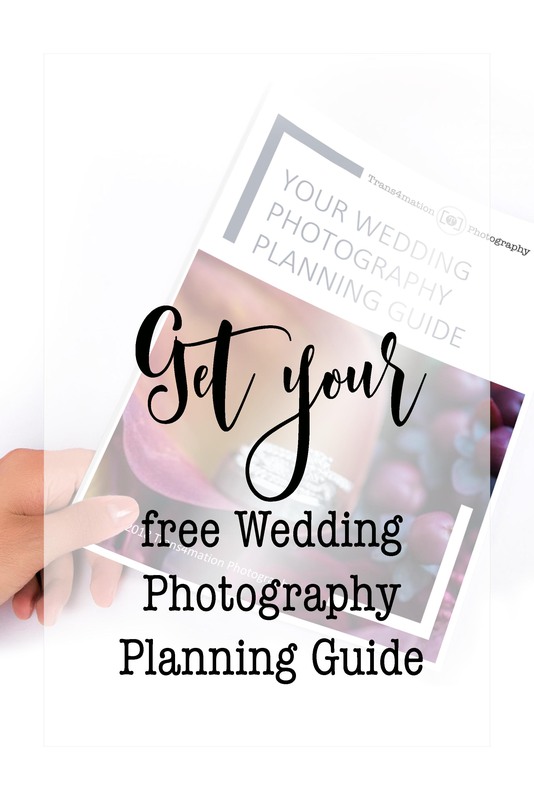 To download your free copy of the planning guide, enter your email below, then go to your inbox to view it or print it!